During 2015 Porsche sold more than 200.000 vehicles thus radically beating the previous record. 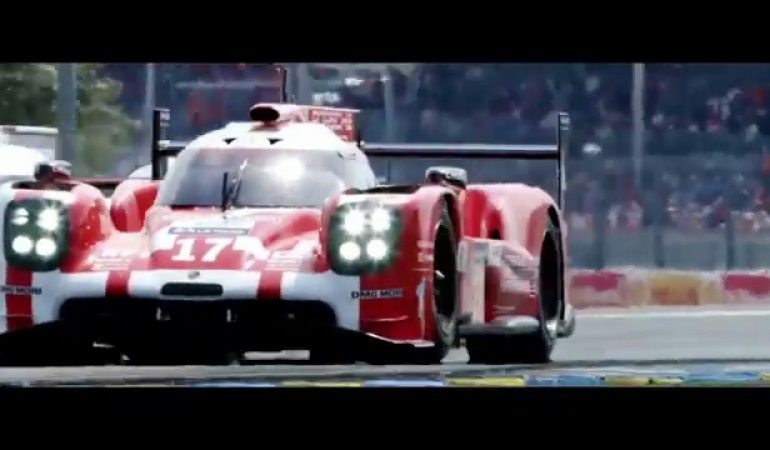 With that in mind, the company certainly has a lot to show from the last year and in this two and a half minute long video released on YouTube, Porsche presents all the achievements and epic adventures their team had. Obviously, they have been very busy with revealing new cars, racing on the world’s most amazing races and demonstrating the greatness in every mile their cars covered. This Chinese Woman Driver Had A Very Very Bad Day!! !